An antioxidant-rich cream to prevent moisture loss and improve the skin’s natural structure. A rich blend of essential minerals and vitamins. Extra virgin olive oil and spring water help your skin to retain moisture, protecting it from dryness while green tea and vitamin E tone and hydrate the skin. 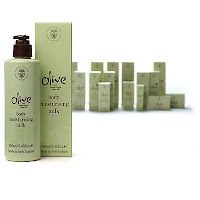 If used daily, Olive Body Milk may help to give your skin a fresher, smoother, more youthful appearance. Beneficial for all skin types. Olives and their related products (oil, pulp, leaf extract) have been used as skin treatments for more than 4,000 years, used first by ancient Egyptian and Mediterranean cultures to treat a variety of health conditions as well as for food and for beauty. In fact olive oil was the first botanical cited in the Bible and in Croatian mythology, where the olive was the first tree in the world. Nowadays, the use of olive leaf extract has been creating excitement around the health community for its powerful antibacterial, antiviral and antifungal properties. 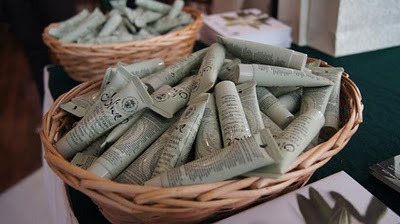 This faith in the power of the olive has seen the Simunovich family invest in the creation of the largest olive estate in New Zealand, with over 40,000 trees producing 150,000 litres of high quality, award winning olive oil every year, much of which goes into the creation of their fabulous skin care products. They launched their natural Olive Body Care line in 2005 and in April 2008 launched the exciting new Tebe® (pronounced teh-be) Skin Care range – the first comprehensive skin care collection in New Zealand to feature olive leaf.